Lindemans Winemaker's Release Chardonnay is a popular Australian White Wine available from DrinkSupermarket.com in 75cl to buy online. Visit DrinkSupermarket.com for the best price for 75cl of Lindemans Winemaker's Release Chardonnay or compare prices on our other Australian White Wine products. Sumptuous French oak gives vanilla and spice to vibrant lime and peach properties. Invigorating natural acidity is matched by the creaminess of the oak to create a strong yet mouthwatering wine. Where to buy Lindemans Winemaker's Release Chardonnay ? Lindemans Winemaker's Release Chardonnay Supermarkets & Stockists. 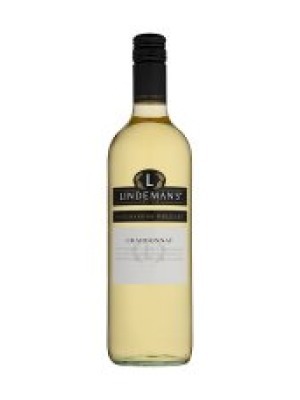 You can buy Lindemans Winemaker's Release Chardonnay online in most retailers and find it in the Australian White Wine aisle in supermarkets but we found the best deals online for Lindemans Winemaker's Release Chardonnay in DrinkSupermarket.com, Waitrose Cellar, and others. Compare the current price of Lindemans Winemaker's Release Chardonnay in 75cl size in the table of offers below. Simply click on the button to order Lindemans Winemaker's Release Chardonnay online now.